Local Riders,Local Races: IRIS Womens RR Start List. 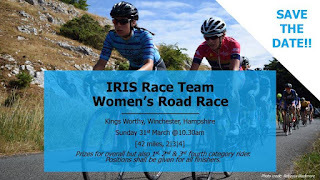 IRIS Race Team are holding their first road race next Sunday (31st March) and with a full field of 60 riders and a new course for the area it looks set to be an exciting season opener for many in the South region. But the question on everyone’s lips, who are the favourites!? We’ve certainly identified a few favourites. The first has to be Jessica Finney (Brother UK – Tifosi p/b OnForm) who showed her current form competing in the Surrey League Road Race (Brighton Mitre) men’s 2/3 coming 13th. 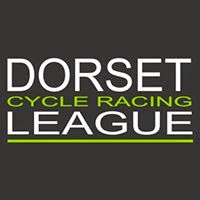 Other favourites include Abbie Manley (Hargroves-Montezuma’s) & Clare Parkin (Velo Club Venta) who came 3rd and 7th respectively at the Bristol South Road Race on the 10th March. 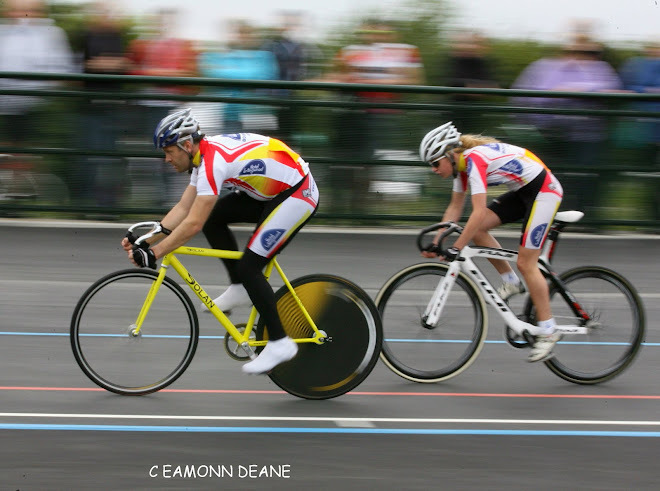 The race rolls out of Peter Simmonds College, Winchester at 10.30am along Andover Rd N. entering the course on the A272. The course proceeds along the A272 for 1.8 miles where it turns left onto Crawley Road to Crawley Village. At Crawley village course turns left kicking up sharply on the exit to the bend. 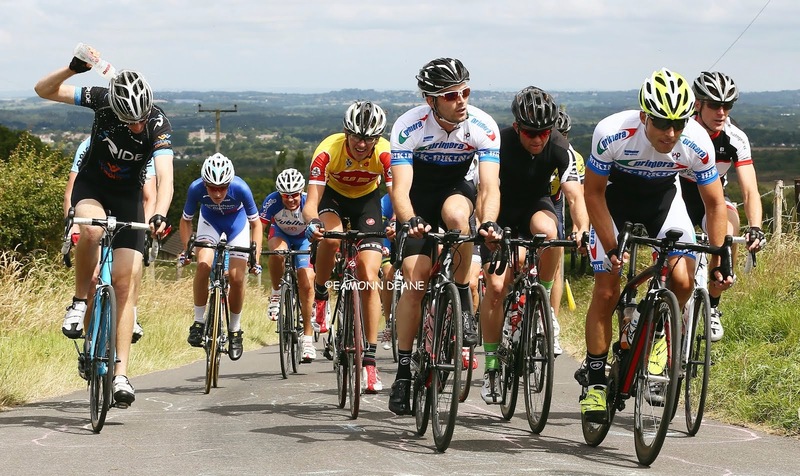 The summit finish is then visible to the riders who will descend again before the incline to the finish line. The race continues along Littleton Road turning left again at Stud Lane before re-joining the A272. Local clubs are encouraged to come out and support!